Arctic Air 69240K Coated Wire Shelf - 25 3/4" x 21"
Shelves in commercial refrigerators and freezers take plenty of abuse over the years, so replace a damaged or lost shelf with this Arctic Air standard shelf kit! 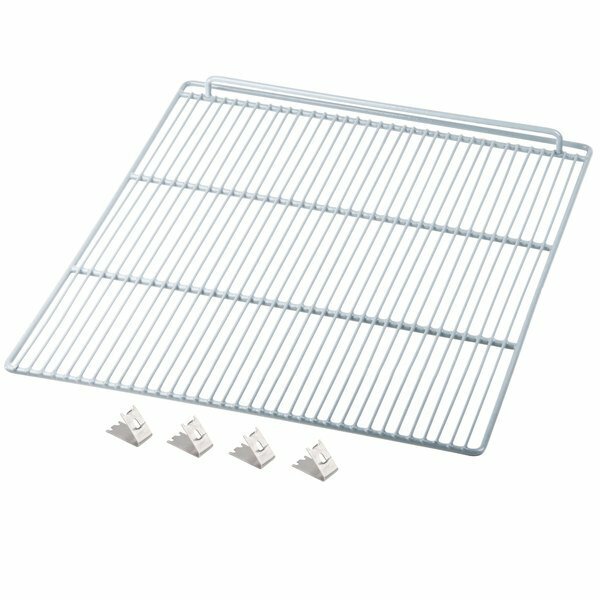 Designed to fit your single door AWR25 refrigerator or AWF25 freezer, this 25 3/4" x 21" wire shelf is epoxy-coated for excellent corrosion resistance and is adjustable to accommodate varying sizes of cold food items within your unit. 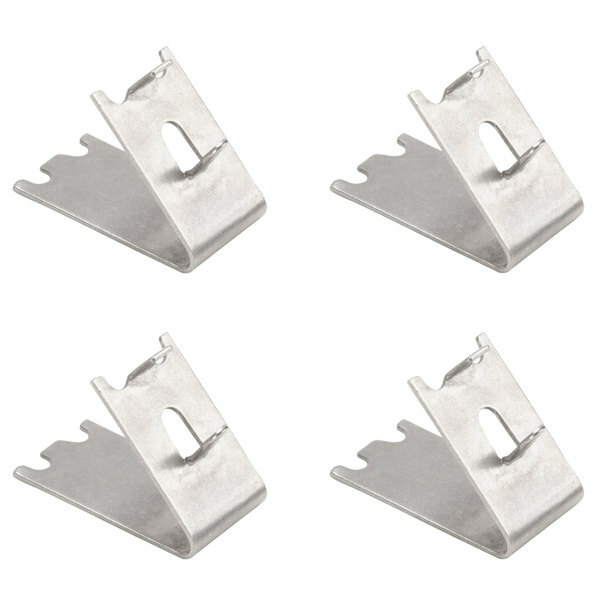 It also comes with 4 mounting clips, which makes it easy to use right out of the box! Plus, even if you don't need a replacement shelf, this shelf can be added to your unit to increase your storage capabilities. 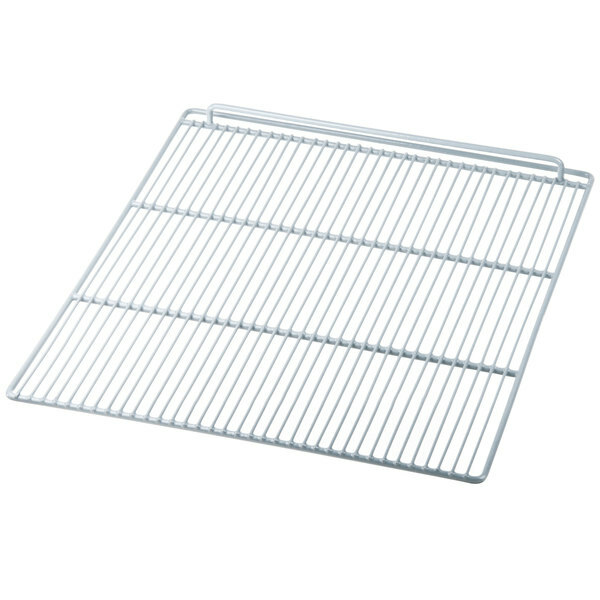 Overall User Rating: Arctic Air 69240K Coated Wire Shelf - 25 3/4" x 21"
We purchased this for extra shelves in our stand up refrigerator and our freezer, We put some heavy weight on them and they stand up to it without any issue. Plus they are very easy to move, and clean.